Unit1What are those farmers doing? 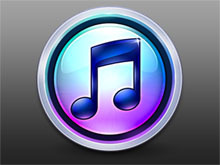 Unit5What's the matters with you? Unit7What did you do yesterday? 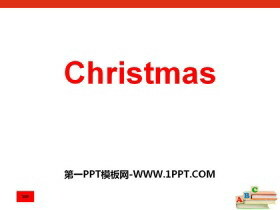 《Christmas》PPT课件 第一部分内容：圣诞节的由来 The wordChristmasis a combination of the words ChristandMass。Christmas这个?#36866;?#22522;督和弥撒的缩写，弥撒是教会的一种礼拜仪式。 耶诞节是一个宗教节日，世人把它当作耶稣..
《Christmas》PPT 第一部分内容：Lets listen and say. 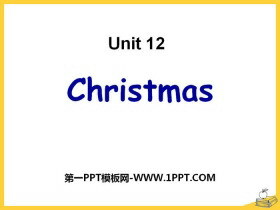 1、Christmas Day falls on 25December.People put up a Christmas tree in their home. They put presents for family and friends under the Christmas tree. 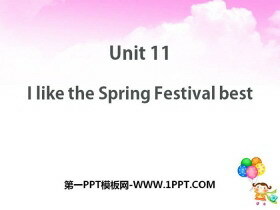 圣诞节在..
《I like the Spring Festival best》PPT课件 第一部分内容：Lets guess . 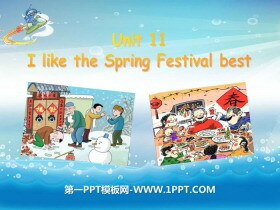 Jiamin had a wondeful Spring Festival last year. Guess what he did during the last Spring Festival? Maybe he ... Lets talk . A: What did Jia..
《I like the Spring Festival best》PPT 第一部分内容：Brainstorm What festivals do you know? 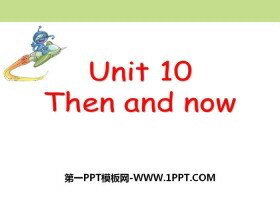 Dragon Boat Festival dragon boat races the Spring Festival Chongyang Festival Mid-autumn Festival ... ... ... 《I like..
《Then and now》MP3音频课件 文件内包含本课教学使用的MP3音频文件，非常适用于本课教学。 关键词：广州版六年级上册英语MP3音频课件免费下载，《Then and now》音频下载，.mp3格式；..
《Then and now》PPT 第一部分内容：Learning aims 1.我能听懂课文内容，并回答问题。【Task 1】 2.我能在课文中划出问题的答案。【Task 2】 3.我能?#35789;?#35838;文的内容。【Task 3】 4.我能运用本课学习的句型，说说我生活中的一些..
《Was I a good girl back then》MP3音频课件 文件内包含本课教学使用的MP3音频文件，非常适用于本课教学。 关键词：广州版六年级上册英语MP3音频课件免费下载，《Was I a good girl back then》音频下载，.mp3格式；..
《Was I a good girl back then》PPT 第一部分内容：read and guess When I was a baby, I was very soft(柔软) and lived in the water. I had one long tail and no legs. I looked like a comma (逗号). 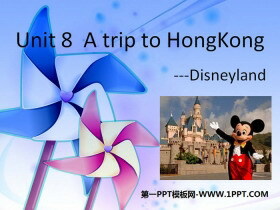 Now I am a strong ..
《A trip to Hong Kong》MP3音频课件 文件内包含本课教学使用的MP3音频文件，非常适用于本课教学。 关键词：广州版六年级上册英语MP3音频课件免费下载，《A trip to Hong Kong》音频下载，.mp3格式；..
《A trip to Hong Kong》PPT 第一部分内容：Answer the questions : 1.Who went to HongKong last weekend ? Jiamin's mother、 Ben and Jiamin 2.How did they go to hongKong ? By train 3.Where did they stay in HongKong ..
《What did you do yesterday?》MP3音频课件 文件内包含本课教学使用的MP3音频文件，非常适用于本课教学。 关键词：广州版六年级上册英语MP3音频课件免费下载，《What did you do yesterday?》音频下载，.mp3格式；..